En serio, are you ready to ride? Mountain Bike Cusco……Every year some of the best riders come out to tear up the Inca Avalanche DH race course. Let’s be real, carnage ensues and most DH races last 2-3 min when THIS DH/ enduro trail lasts 20-30 minutes. Its got every type of terrain: mud, woods, jumps, rock gardens, fluidity and road x-ings (eek!). If you’re down, don’t miss your chance to rip on this downhill haven. 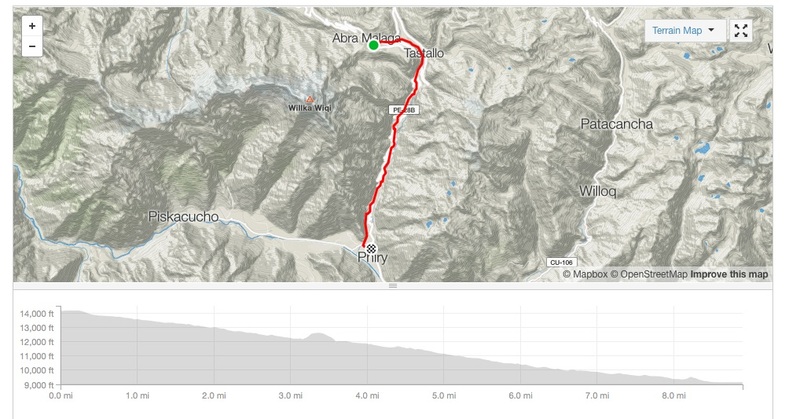 This is a great mountain bike ride to do when you are staying in Ollantaytambo. Must be advanced level of rider. ** Solo travellers can book a ride for $ 260 and if another rider books we will refund you the amount owed DEPENDING ON amount of riders. ~The Inca Avalanche DH Race Course is located outside of Ollanta and often best done when sleeping one night in this charming town. This entry was tagged Biking, Cusco, cusco bike tour, cusco biking, Downhill, Gravity, Mega Inca Avalanche, mountain bike cusco, mtb, Perú, tour, trip. Bookmark the permalink.